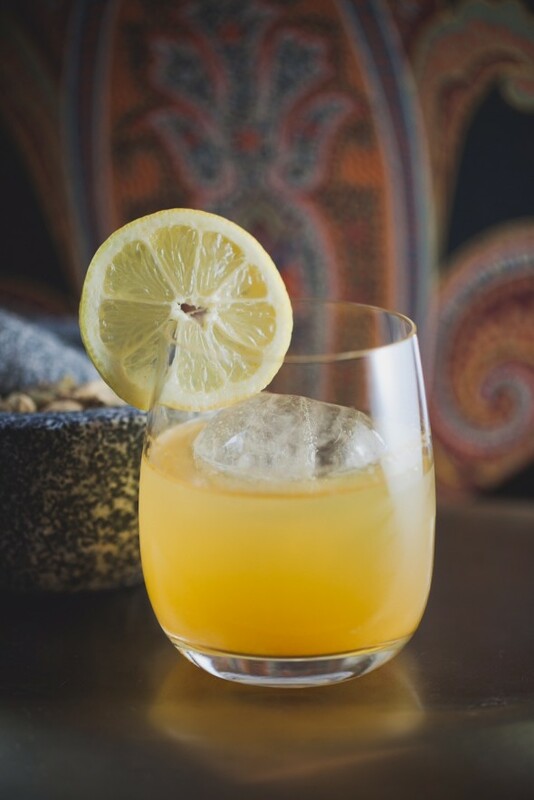 Combine Tequila Don Julio Reposado, grapefruit soda and lager into a highball glass with ice (salted rim optional). 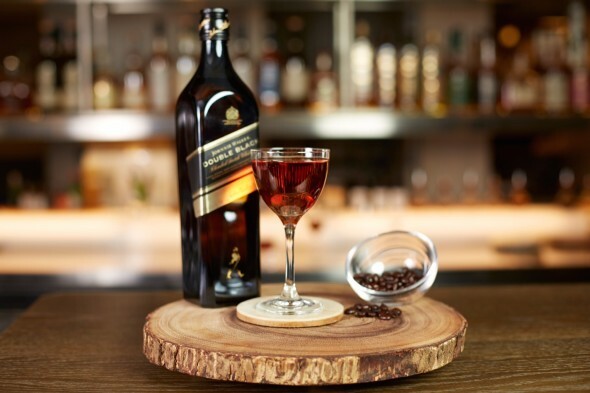 Stir contents with bar spoon. Garnish with a long grapefruit peel. 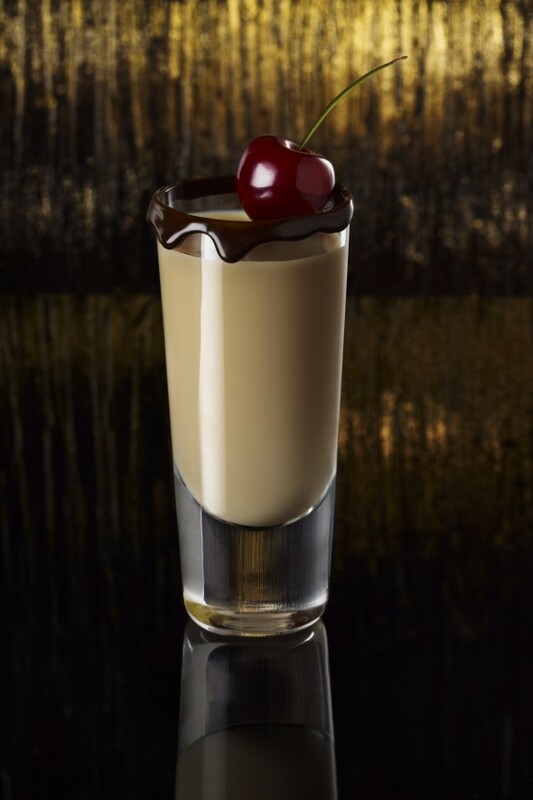 Combine Baileys Chocolate Cherry and Captain Morgan Original Spiced Rum in a cocktail shaker with ice. Shake well. Strain contents into a shot glass rimmed with chocolate syrup. 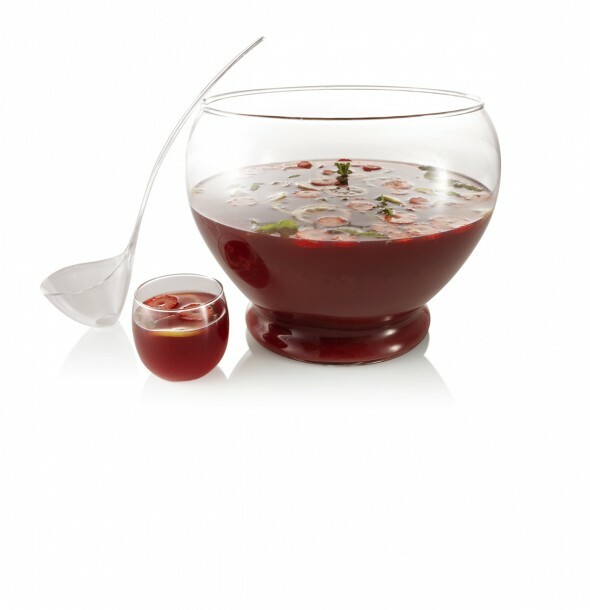 Top with a maraschino cherry.